I can’t say I left the best for last, but I definitely didn’t leave the worst for last. Or the best for first, or worst for first. The order was completely arbitrary, truth be told. I’m not saying I don’t plan out my blog posts, but I don’t plan out my blog posts. Beers like this make me question how Budweiser makes any sales. When you could get this beer for a few dollars more, I don’t know why you’d ever bother with anything that dare call itself, “lager-style” beer. That’s a psuedo-name, like Yoohoo “chocolate drink “or Velveeta “synthetic cheese-rubber hybrid product.” Humans probably aren’t supposed to consume “-style” things. I’m not saying “lager-style” beers cause mysterious illnesses, but it might explain a lot. 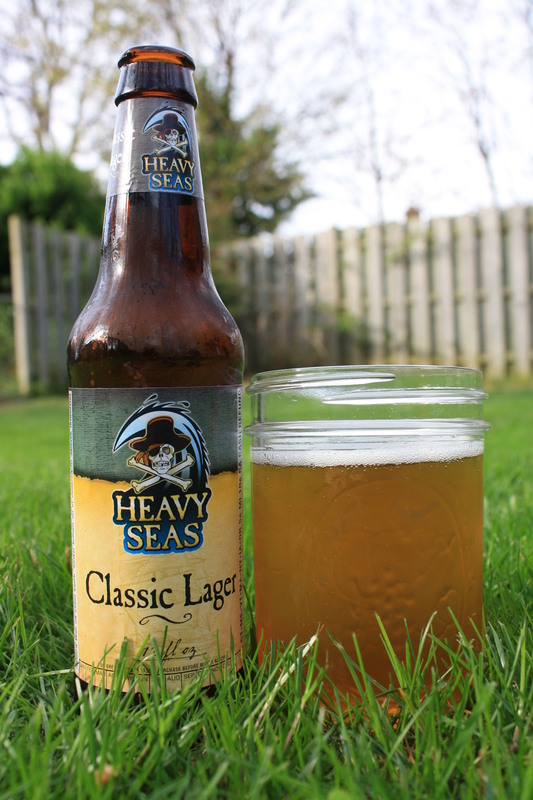 Heavy Seas Classic Lager is both classic and a lager. It’s very light (much lighter than anything I have already reviewed) making it a great Spring/Summer time beer. It lacks any semblance of sweetness, probably because it was made with real ingredients, not weird adjuncts and unspecified amounts of the “Secret Ingredient” (high fructose corn syrup). I’m not saying mainstream American brews are made with high fructose corn syrup, but I wouldn’t be surprised. I poured this into a glass for the sake of photography (this is my favorite photo, for anyone who has read them all), but in the future I’d drink it straight from the bottle. 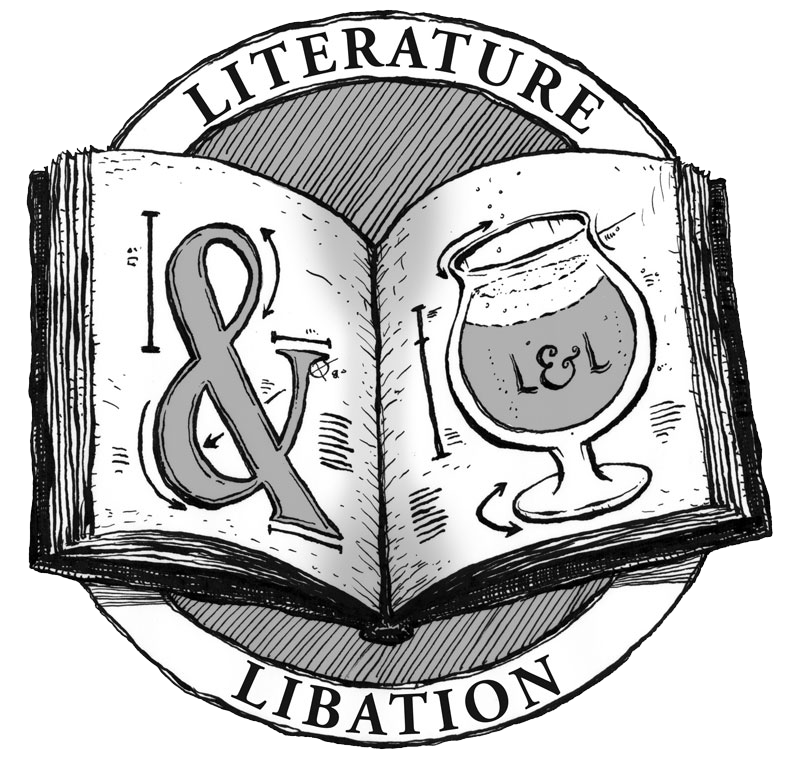 It doesn’t have a powerful aroma that needs a glass to breathe, and you’re more likely to spill it while gesticulating wildly in the throws of a particularly animated story-telling. I’m not saying I wave my arms around like maniac after a few beers, but I could be confused with an Italian person. Yuengling is (for better or worse) my go-to lager. It’s flavorful and cheap and goes down relatively smooth. But my palette is changing, growing, evolving. I’m starting to appreciate something with a little more intensity, and I think HS:CA can scratch that itch. It’s like one of those little hand-on-a-stick back scratchers, but made of beer. I’m not saying I make bad analogies, but some of the stuff I say doesn’t make much sense at all. Buy! Enjoy! Thank me later! By buying me a beer! We drink our beer from mason jars. Thanks to everyone who read (and hopefully enjoyed) my reviews. I plan to do more in the future, and will probably turn this into a weekly column at some point. I’m not saying you should continue these reviews, but you should continue! I enjoyed the series! Thank you. I’m thinking of making this a weekly feature, something like “Fermented Friday” or something similarly alliterative.